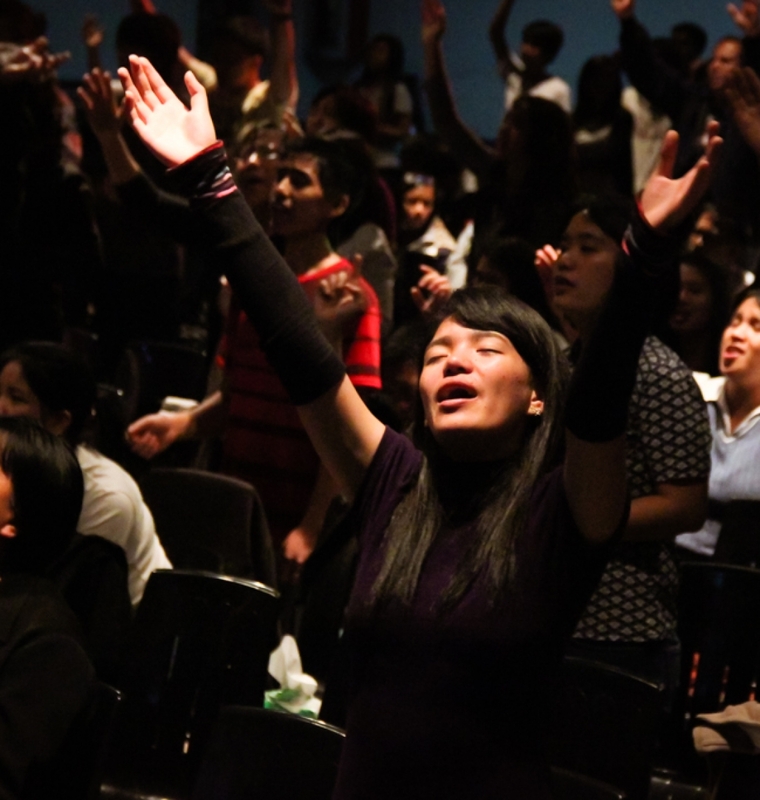 Every person on earth was created to worship God. 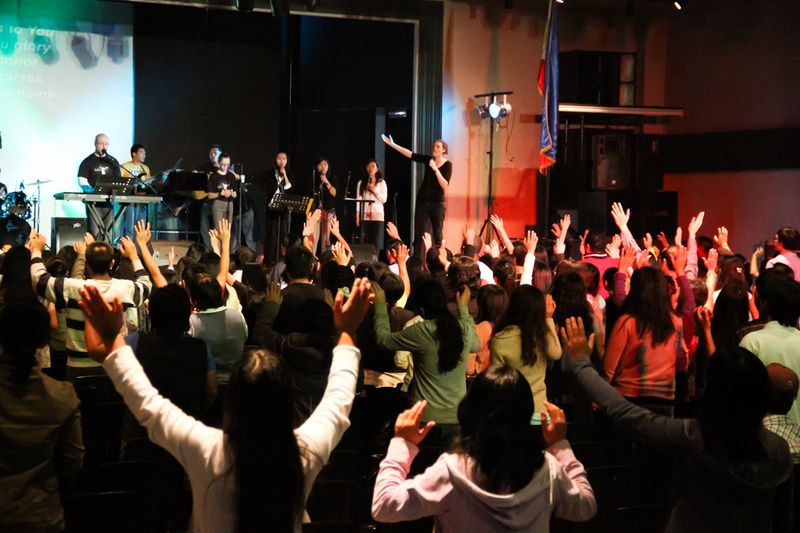 Northgate’s primary purpose is to bring people to a place in their life where they are fulfilling their unique God-given purpose and worshiping Him. 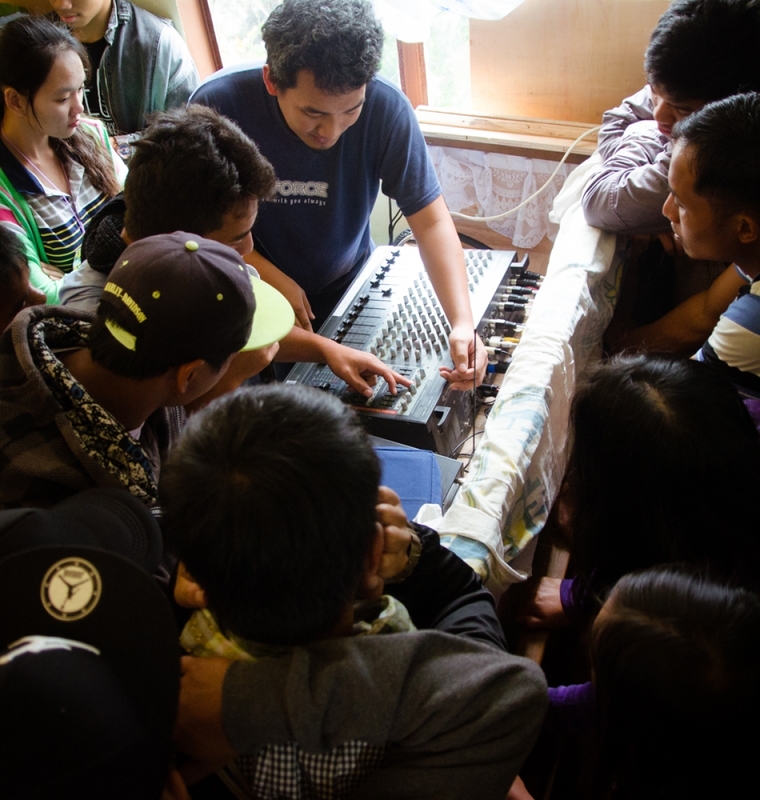 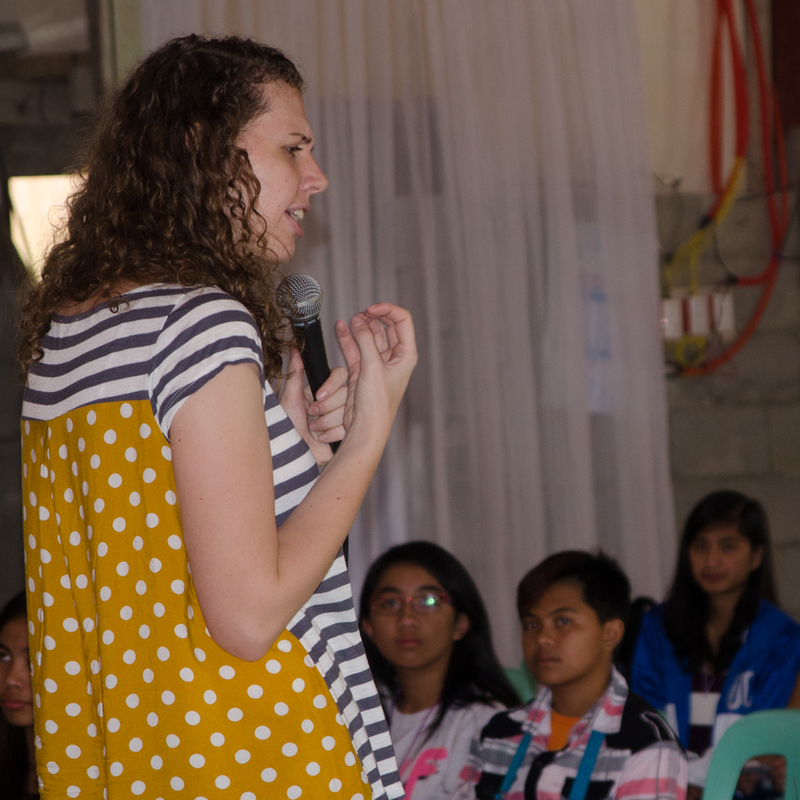 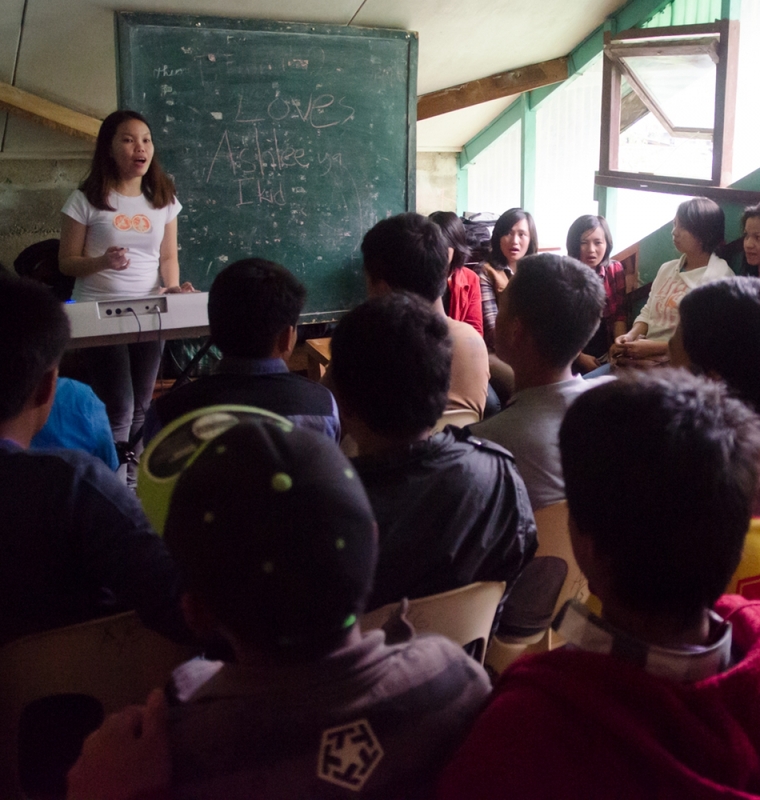 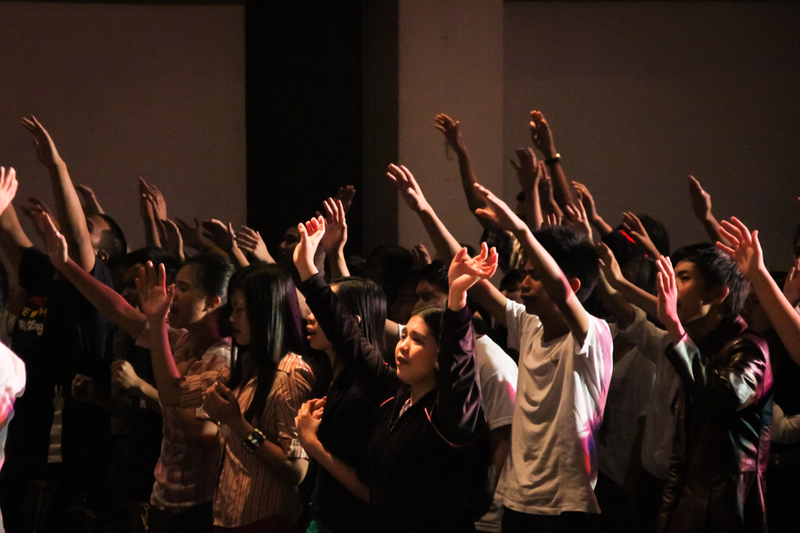 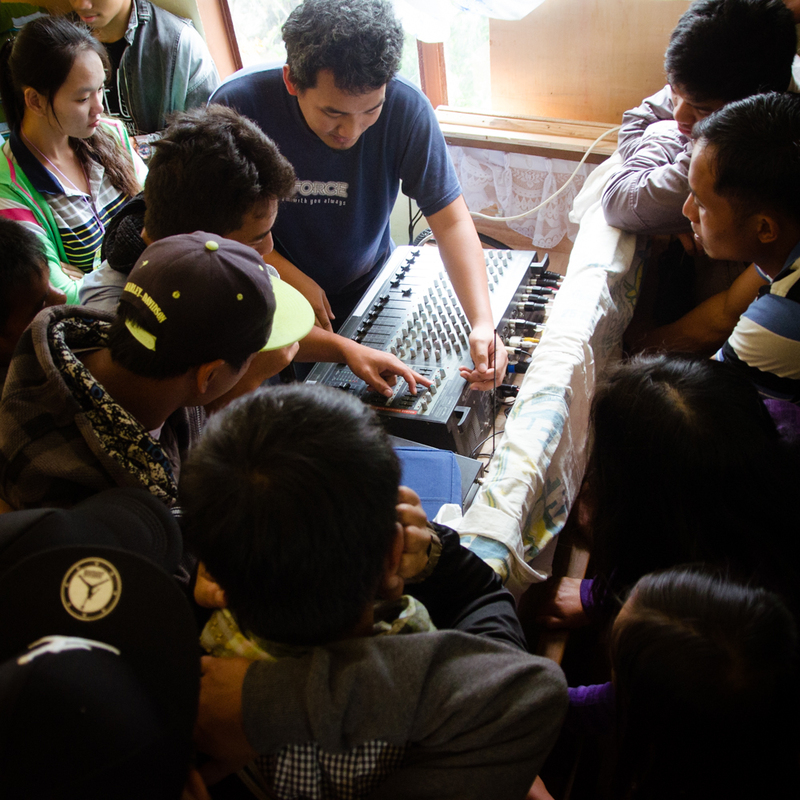 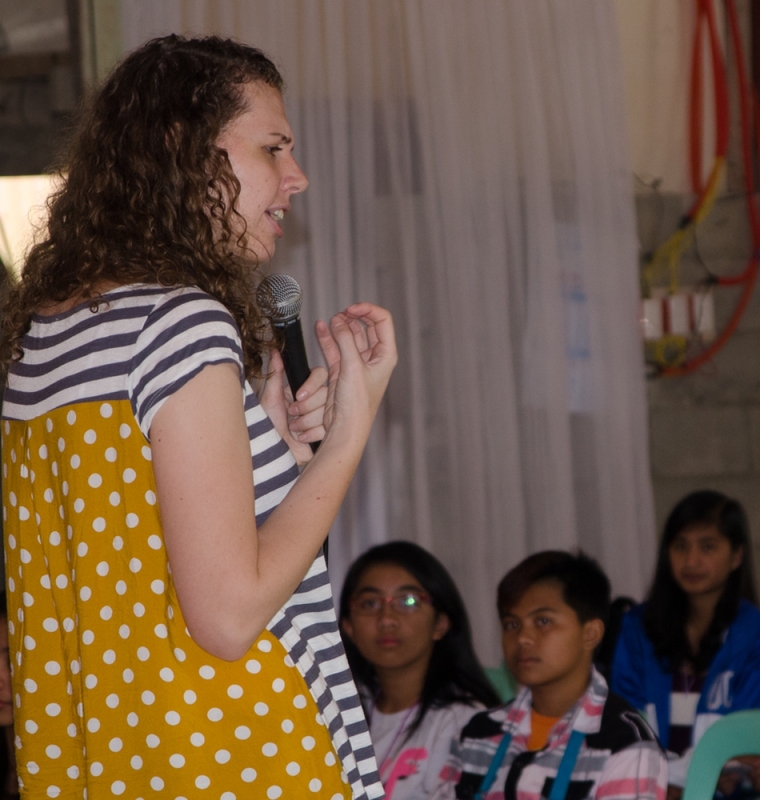 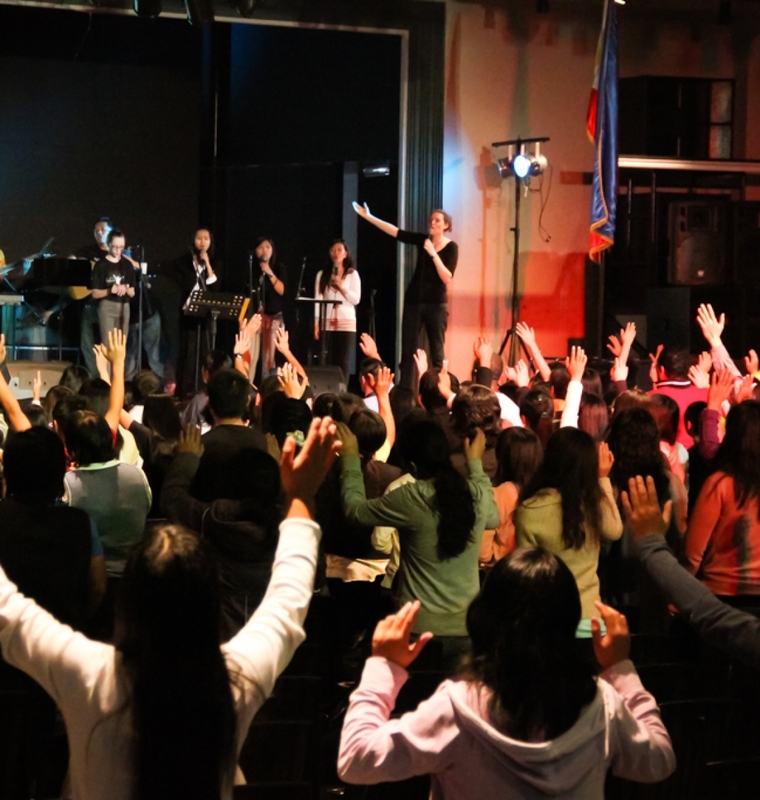 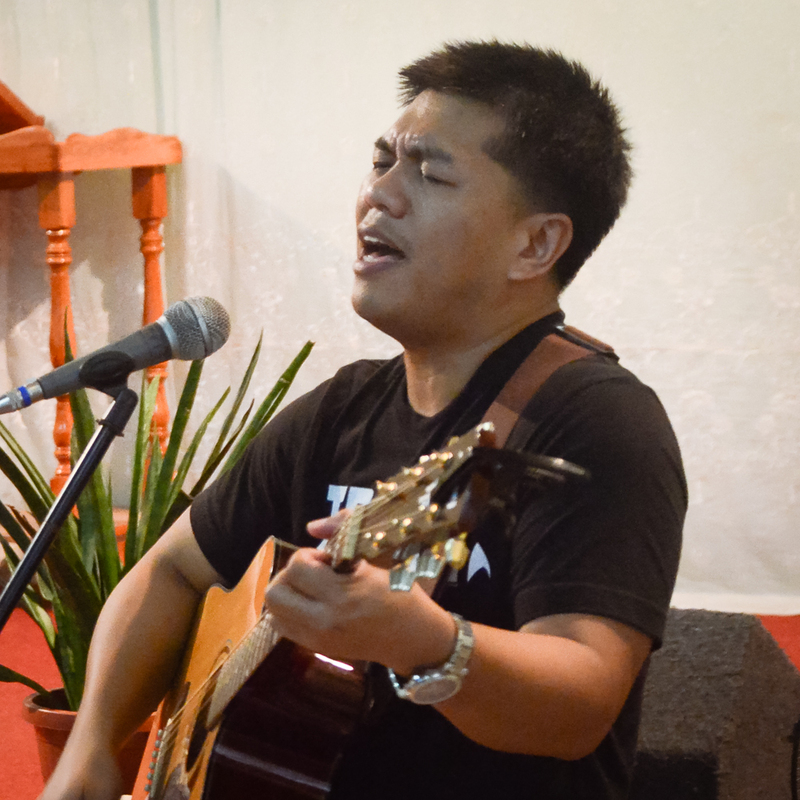 In the Philippines, a large portion of the worship ministry in the churches is led by the youth. 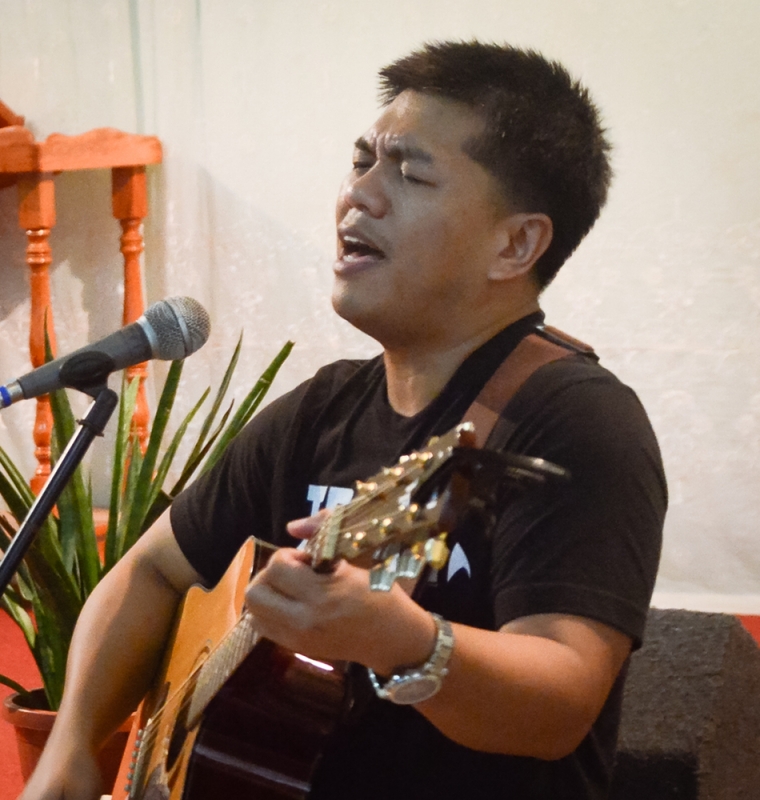 As a result there are many situations where worship team members are skilled instrumentalist but they lack an understanding of what worship is really about, while others have the heart of worship but lack technical skills. 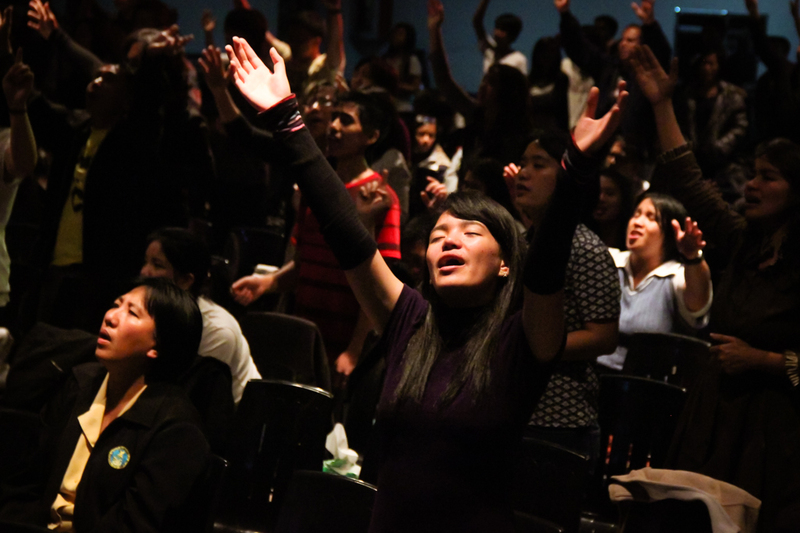 We seek to help fill both voids and strengthen the church by helping them experience worship in a deeper capacity. 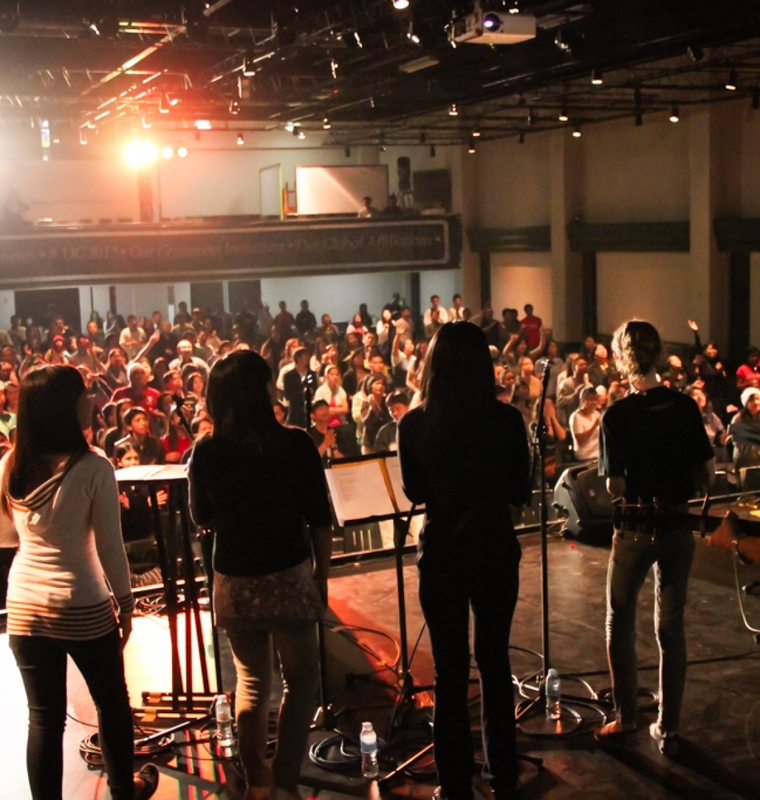 We hold seminars and trainings to help strengthen the worship team in both the heart of worship and in technical skill. 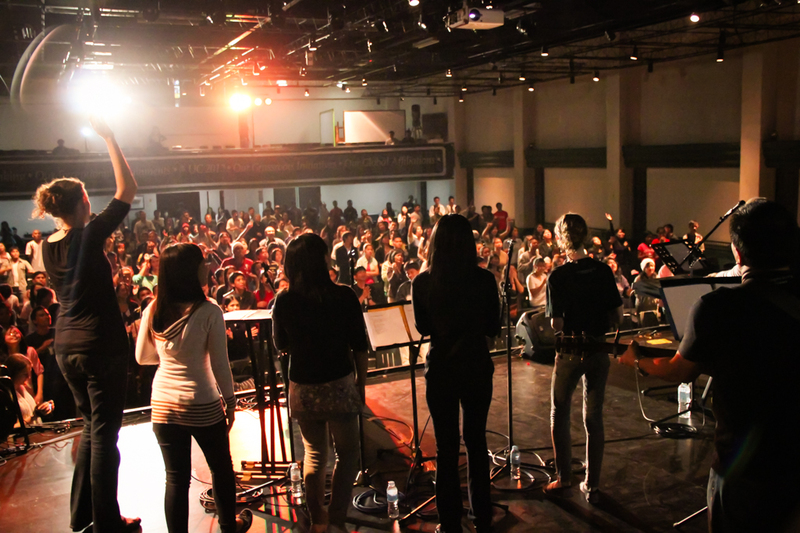 The vision for Northgate was born in worship. 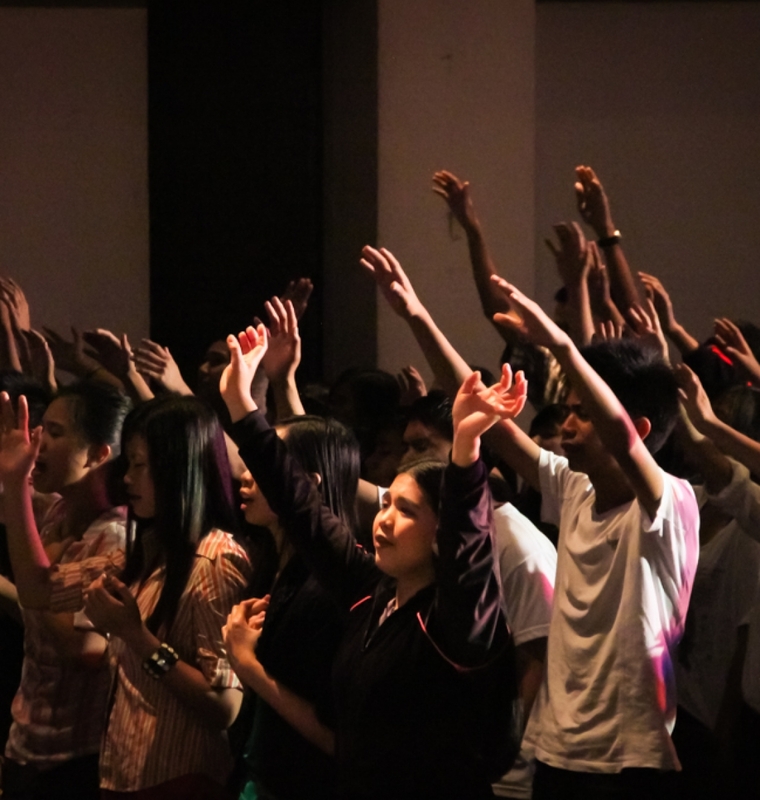 the breakthrough must first come spiritually through prayer and worship.